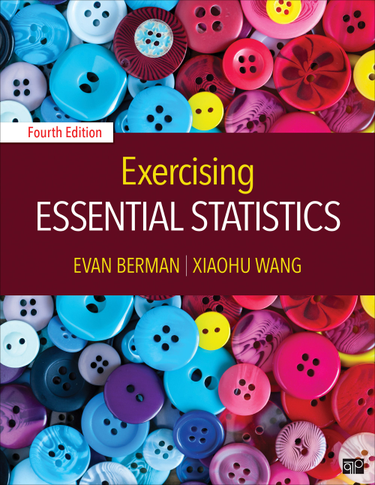 Through the use of critical thinking questions and data-based exercises, Evan Berman and Xiaohu Wang’s Exercising Essential Statistics helps students apply the techniques described in Essential Statistics for Public Managers and Policy Analysts, Fourth Edition. This accompanying workbook gives students the opportunity to practice these techniques through hands-on, carefully crafted exercises. Various examples are provided from human resource management, organizational behavior, budgeting, and public policy to illustrate how public administrators interact with and analyze data. The workbook's CD includes seven data sets that cover a range of measures and applications (available in SPSS, SAS, SYSTAT, Stata, and Excel).